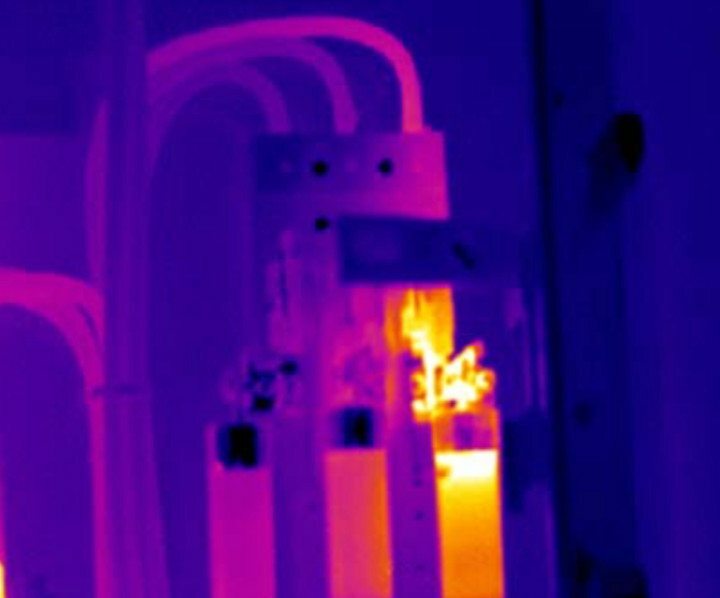 Thermography is a method of inspecting electrical and mechanical equipment by obtaining heat distribution pictures. This inspection method is based on the fact that most components in a system show an increase in temperature when malfunctioning. The increase in temperature in an electrical circuit could be due to loose connections or a worn bearing in the case of mechanical equipment. By observing the heat patterns in operational system components, faults can be located and their seriousness evaluated. 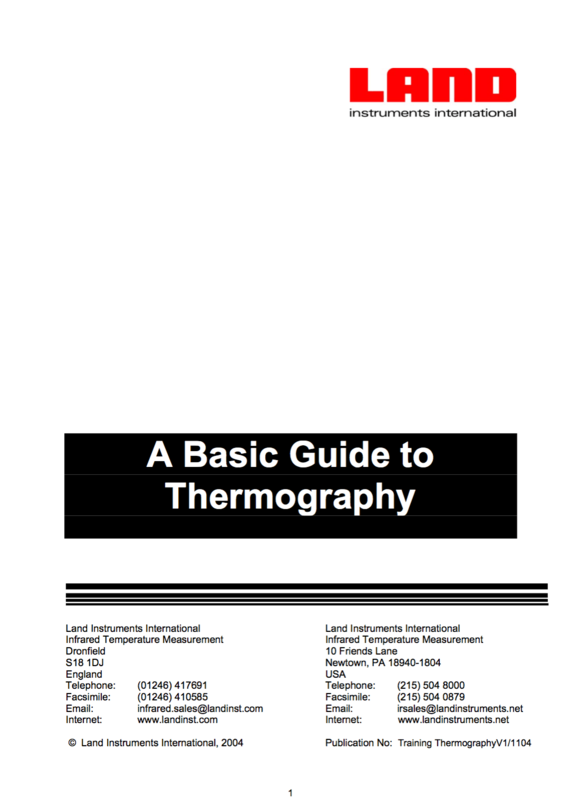 The inspection tool used by Thermographers is the Thermal Imager. These are sophisticated devices which measure the natural emissions of infrared radiation from a heated object and produce a thermal picture. Modern Thermal Imagers are portable with easily operated controls. As physical contact with the system is not required, inspections can be made under full operational conditions resulting in no loss of production or downtime. The thermography inspection tool is a device designed for plant condition monitoring, preventative maintenance and process monitoring applications. Potential applications include inspection of electrical equipment, mechanical equipment and refractory lined structures. When using a Thermal Imager it is helpful to have a basic knowledge of infrared theory. An object when heated radiates electromagnetic energy. The amount of energy is related to the object’s temperature. The Thermal Imager can determine the temperature of the object without physical contact by measuring the emitted energy. The energy from a heated object is radiated at different levels across the electromagnetic spectrum. In most industrial applications it is the energy radiated at infrared wavelengths which is used to determine the object’s temperature. 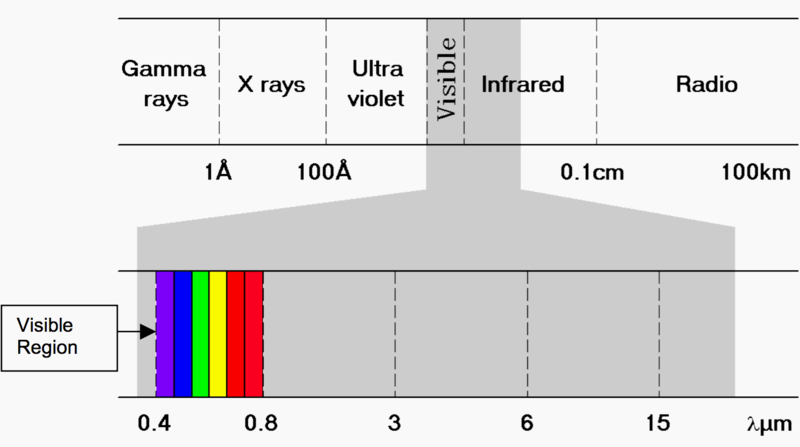 There are various forms of radiated energy in the electromagnetic spectrum including X-rays, Ultra Violet, Infrared and Radio. They are all emitted in the form of a wave and travel at the speed of light. The only difference between them is their wavelength which is related to frequency. The human eye responds to visible light in the range 0.4 to 0.75 microns. The vast majority of infrared temperature measurement is made in the range 0.2 to 20 microns. 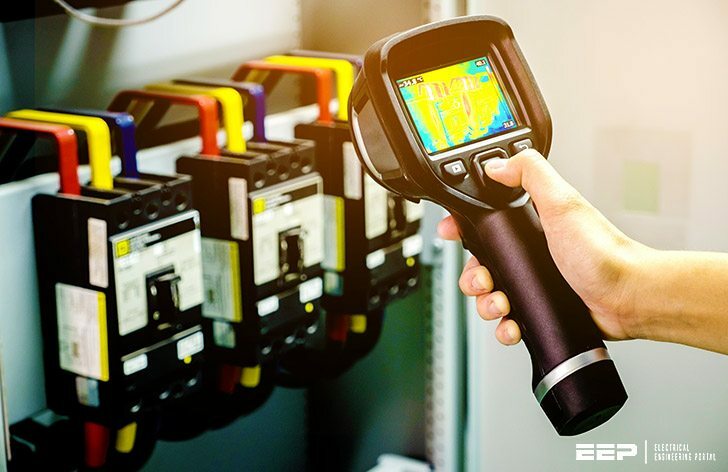 Although emissions are mostly unable to be detected by a standard camera the Thermal Imager can focus this energy via an optical system on to a detector in a similar way to visible light.